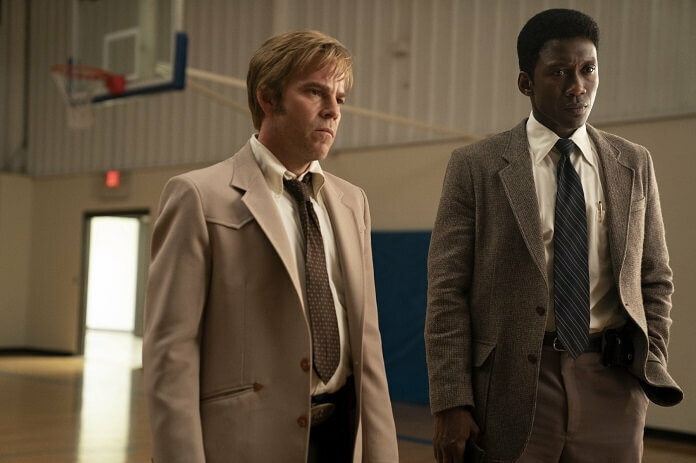 HBO’s just announced the premiere date for the much-anticipated third season of the critically acclaimed dramatic series, True Detective. Season three will debut on January 13, 2019 and will air on Sundays at 9pm ET/PT. 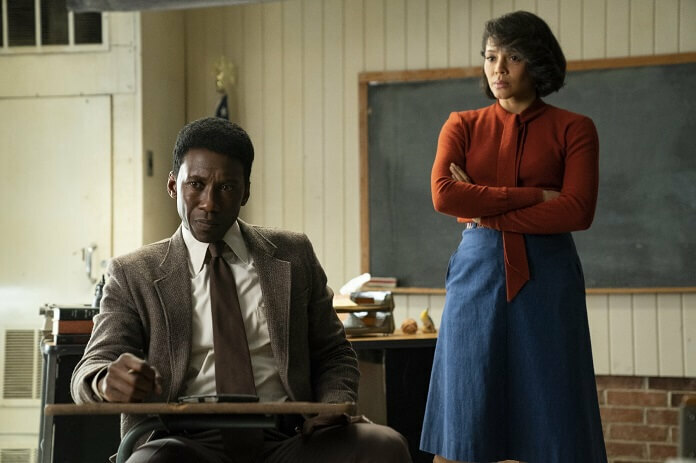 True Detective season three stars Oscar winner Mahershala Ali (Moonlight), Carmen Ejogo (Fantastic Beasts: The Crimes of Grindelwald, The Girlfriend Experience), and Stephen Dorff (Star, American Hero) in lead roles. The cast also includes Ray Fisher, Sarah Gadon, Michael Greyeyes, Mamie Gummer, Katy Harris, Scoot McNairy, Jon Tenney, Rhys Wakefield, and Deborah Ayorinde. 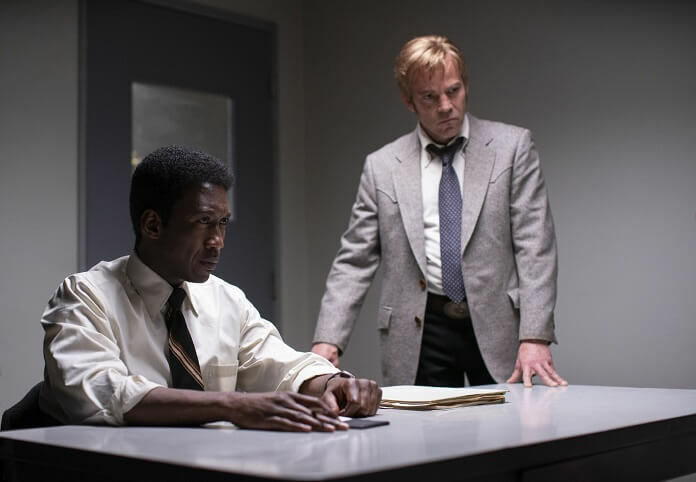 The series was created by Nic Pizzolatto. Pizzolatto wrote each of the third season’s eight episodes, with David Milch (Deadwood) co-writing episode four. Season one of True Detective starred Matthew McConaughey, Woody Harrelson, and Colin Farrell. Premiering in January 2014, the show’s first season was nominated for four Golden Globes and 12 Emmys. It took home Emmys in the Outstanding Directing for a Drama Series, Outstanding Casting for a Drama Series, Outstanding Makeup for a Single-Camera Series (Non-Prosthetic), Outstanding Cinematography for a Single-Camera Series, and Outstanding Main Title Design categories. Season one stars McConaughey and Harrelson competed for a Screen Actors Guild award in the Outstanding Performance by a Male Actor in a Drama Series, losing to House of Cards‘ Kevin Spacey. Season two starring Colin Farrell, Rachel McAdams, and Taylor Kitsch was much less enthusiastically received. It’s only Emmy nomination came in the Outstanding Sound Mixing for a Limited Series or Movie category. 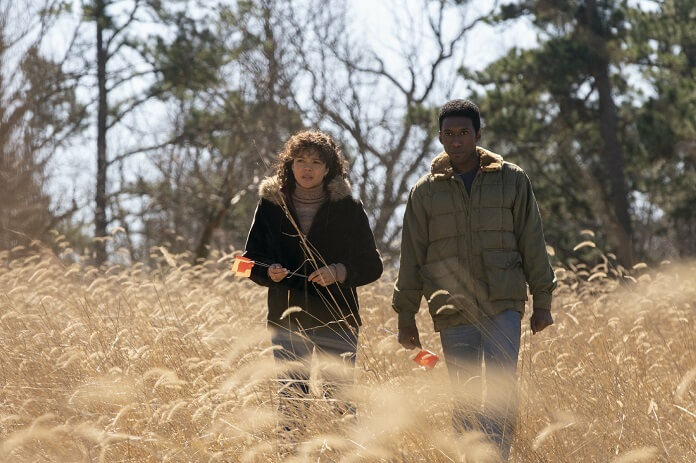 The new season tells the story of a macabre crime in the heart of the Ozarks, and a mystery that deepens over decades and plays out in three separate time periods. Mahershala Ali stars as Wayne Hays, a state police detective from Northwest Arkansas.